Merchant Accounts vs. Payment Service Providers (PSP): Which Should You Choose? To accept credit card payments, you can go old school or new school: Open a merchant account, or opt for an all-in-one payment processing system. There’s a lot to learn about each of these options, but here are the most salient details. The traditional way for merchants to accept credit card payments is by opening a merchant account. Basically, a merchant account is a type of bank account. Funds from credit card purchases are deposited into that account first, before being transferred into your bank account. There are hundreds of merchant account providers out there, including banks, independent sales organizations, or payment processing companies themselves. 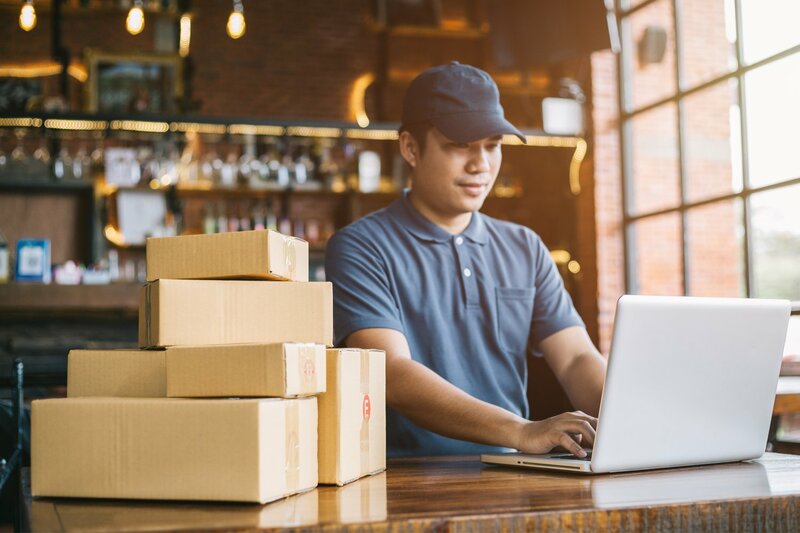 You might be able to sign up for a merchant account online, but you’ll likely need to contact a sales representative and negotiate a contract. 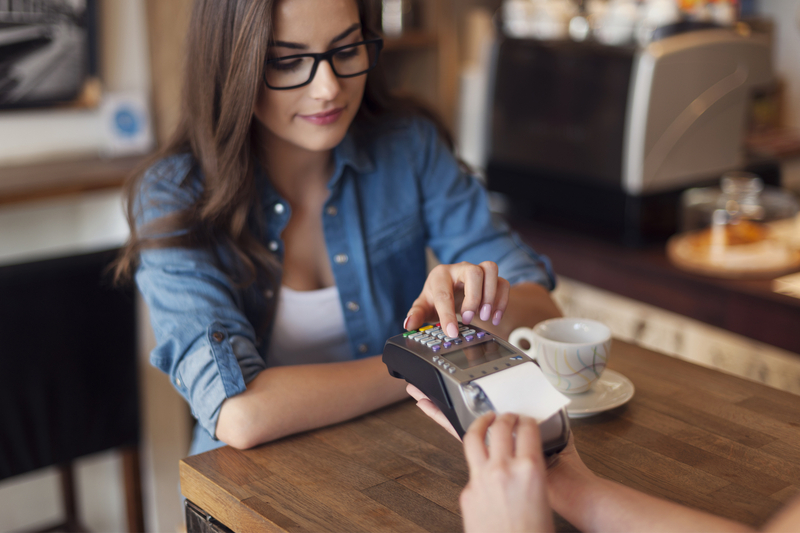 In addition to countertop credit card terminals, some merchant account providers offer equipment and services like mobile card readers and ecommerce payment setup. But beware: Merchant accounts can come with lots of attached fees, like setup fees, software or equipment fees, monthly fees, early cancellation fees, and processing fees, among others. And many merchant accounts aren’t exactly forthright about the existence of these added costs in the fine print, which may leave you with an unpleasant surprise when your bill arrives. As an alternative, you can opt for a streamlined payment service provider (PSP). Popular examples of PSPs include Stripe, Square, PayPal, and Shopify. 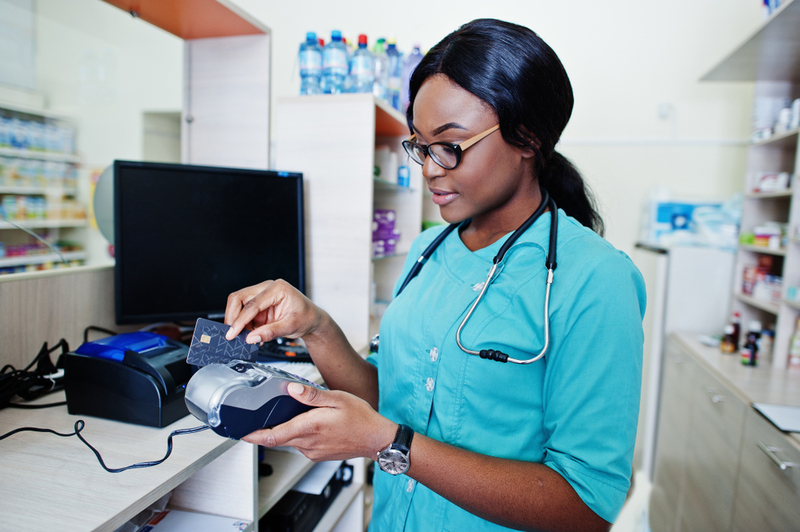 These all-encompassing payment processing systems allow business owners to accept credit and debit card payments without requiring the business owner to open a separate merchant account; the merchant account is baked into the product itself. Generally, too, PSP fees are much more clear-cut than they are with a traditional merchant account. Also know that POS systems have capabilities other than simply accepting credit card payments. For instance, with the Square POS app you can track inventory, manage employees, quickly deposit funds into your bank account, and accept credit card payments even when you don’t have internet access. Unfortunately, accepting credit card payments comes with a price. Although the exact credit card fees you’re responsible for are dependent upon your payment processor and the equipment you need, the two major (and unavoidable) fees involved in this process are the interchange rate and your payment processor’s markup. The four major credit card companies—Visa, Mastercard, Discover, and American Express—charge a fee for using their products. This fee is known as the interchange rate. Rates vary among card companies, as well as the level of risk involved in the transaction. For instance, an in-person transaction is less risky for the card company than an online transaction, because there’s less chance of fraud if the merchant can verify the customer’s identity. Card networks consider certain businesses and industries riskier than others, too, which can result in a heftier fee. Your payment processor handles interchange rate fees for you, but they’ll charge an additional fee, or markup, on top of the standard interchange rate. That markup is how the processor makes money off each transaction. Traditional merchant accounts often have either tiered plans or interchange-plus plans. If your processor has a tiered plan, they’ll charge a different fee depending on the type of transaction that’s taking place; and, once again, the riskier the transaction, the greater the fee. Factors like the type of credit card involved in the transaction (e.g. a rewards card, miles card, or business credit card) and the method of payment (i.e. online, in person, or over the phone) help determine risk. That said, you can’t always predict which tier the processor places which transactions in—and, as a result, you can never really know how much you’ll be charged per transaction. 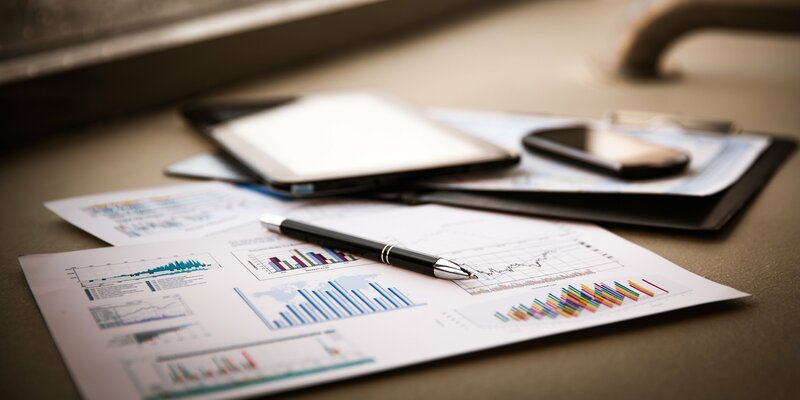 For that reason, tiered plans can become costly, or at least pose a giant question mark in your business budget. This payment plan rolls the card company’s interchange rate and the processor’s markup fee into one fee. The markup is typically a small percentage of the interchange rate, plus a fixed dollar amount. 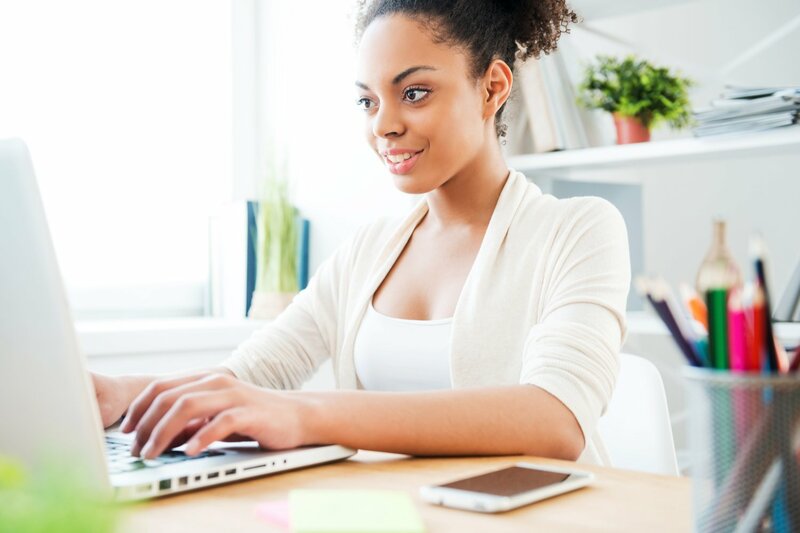 Flat-rate plans charge fixed processing fees per transaction. Typically, PSPs have flat-rate payment plans. Because of their transparency and consistency, flat-rate plans enable business owners to better plan for credit card processing fees within their budget. But if your credit card transaction amounts are on the larger side, those small percentages can add up quickly. Now that you understand the nuts and bolts involved in credit card acceptance, we’ll tell you exactly the gear you need to accept credit card payments in any scenario. 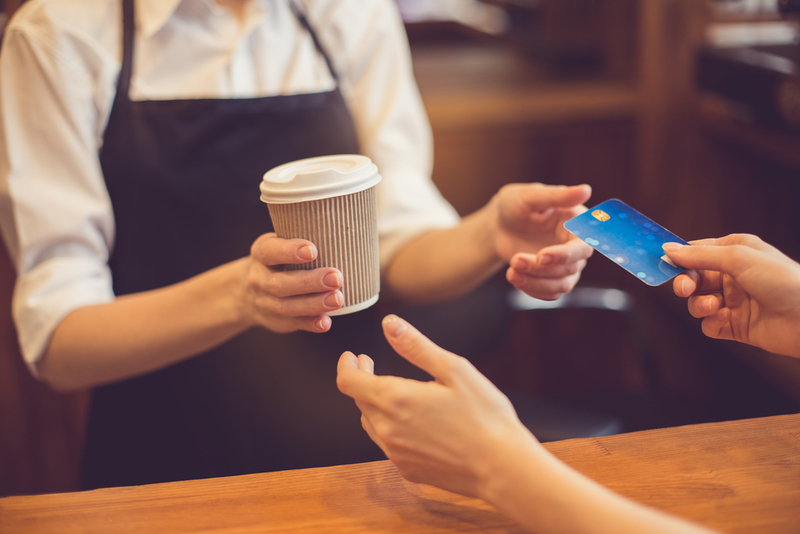 To accept credit card payments in your brick-and-mortar store, you’ll need either a merchant account plus a traditional credit card terminal, or a point of sale system. 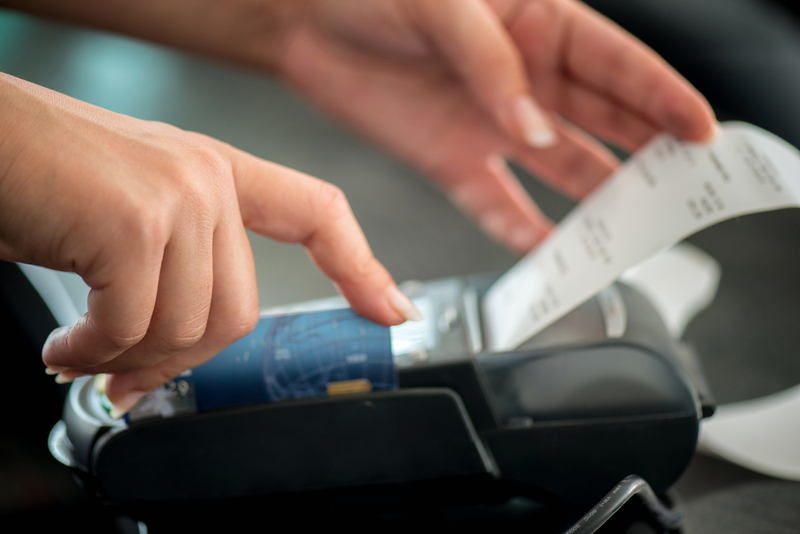 Regardless of whether you have a credit card terminal or a POS, your customer will swipe, tap, or dip their credit card into the terminal, which sets off the process explained above. Also remember that markups tend to be lower for in-person transactions, since there’s less risk of fraud in these scenarios. Alternatively, you can buy a virtual terminal, like those offered by Square and PayPal. Virtual terminals are software that essentially turn your computer into a credit card terminal, into which you can manually input your customer’s credit card information. For that reason, if you plan on accepting payments over the phone it’s a good idea to invest in a virtual terminal. Keep in mind that markups for online transactions are higher than those for in-person transactions, since there’s a much greater risk of fraud. Processing fees for manually entered credit card information tend to be highest, due to the (very real) possibility of human error involved in these transactions. If you want to accept in-person credit card payments but you’re not tied to a brick-and-mortar location—let’s say you’re a food truck owner, a massage therapist who makes house calls, or you often sell your products at crafts fairs or farmers markets—then you’ll need to invest in a mobile card reader that plugs into your smartphone or tablet. Luckily, this hardware isn’t hard to find—most POS providers, like Square, PayPal, and Shopify, all offer free or inexpensive mobile readers and an accompanying app. Most mobile card readers on the market today are capable of accepting swipe and chip cards, and some, like Shopify’s mobile reader, are also compatible with NFC payments (that’s the “tap” card). Since these are in-person transactions, processing fees are on the lower end when you receive credit card payments via your phone or tablet.